In one of London’s most exciting districts, iQ Hoxton has some of the capital’s best dining and entertainment venues within a short walk. At around 12 minutes’ walk from Old Street Tube and 4 minutes from Hoxton Train Station, it’s easy to get around town, and reach the London College of Fashion and Istituto Marangoni on foot. 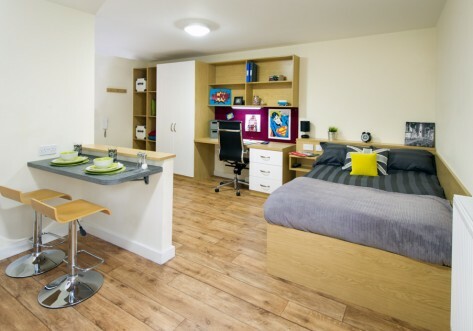 We offer en suite rooms with the use of shared kitchen and living areas, as well as self-contained studios with a kitchen and living space of your own. Some have private balconies and fine views of the city too. 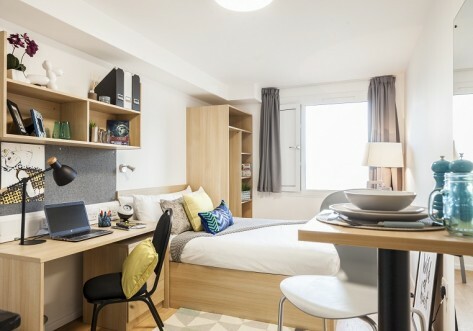 There are also great study and social spaces including a lounge with TV, games room with pool and table tennis, roof terrace and a 24-hour gym. 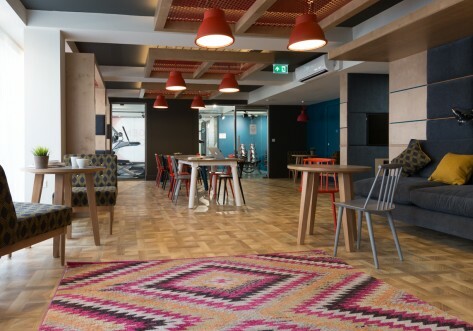 iQ Hoxton is around 12 minutes’ walk from Old Street Tube and 4 minutes from Hoxton Train Station, plus there's a bus stop right outside to take you around the city. 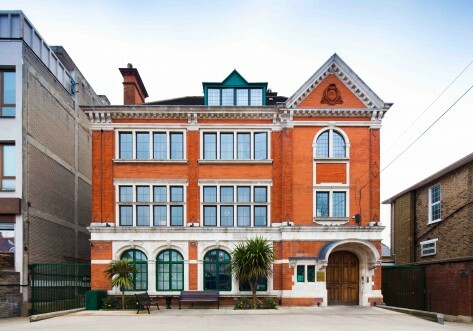 You will be around 15 minutes' walk from Brick Lane and just over 5 minutes from Shoreditch High Street. Limited time offer - Book now and get £400 cashback. Use code HOXT0419-NCBK400 to receive £400 cashback when you book any room type. T&Cs apply*.